Lines… colors… some scribbling.. a lot of winding around. 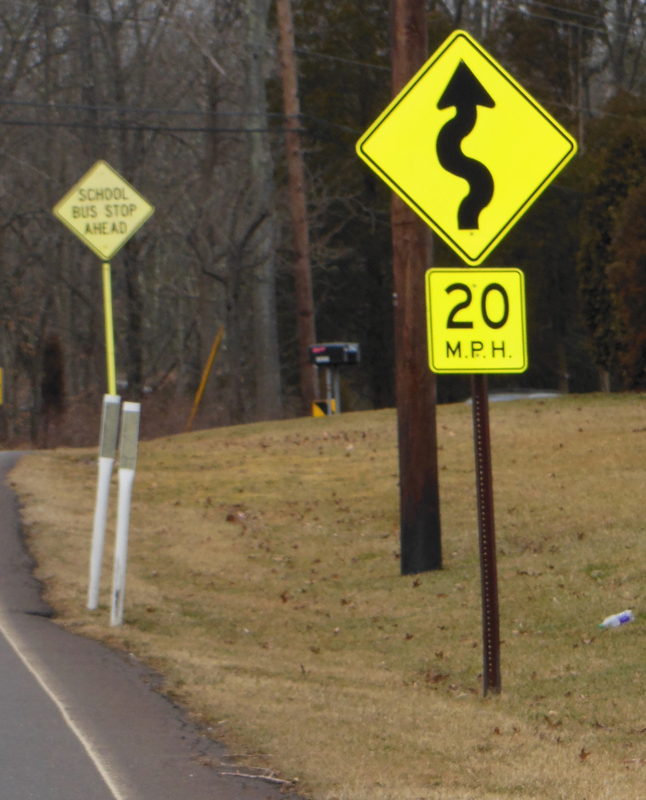 This week’s road sign for our church’s Lent theme of “Signs Along the Way” is “Winding Road”. Lucky for me, on our way home from Chinese school today, we saw this sign. Unlucky for me, it’s a bit blurry. Oh well.